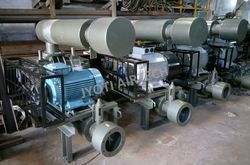 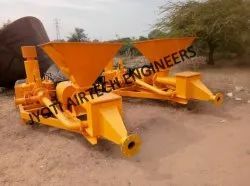 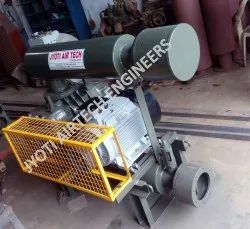 We are an eminent manufacturer and exporter of Root Blower, Twin Lobe Blower, etc. 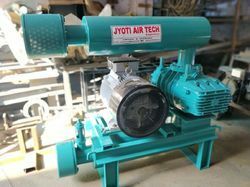 Well fabricated and designed by using advanced industrial technology, these products are robust, durable, perfect finished and corrosion resistant. 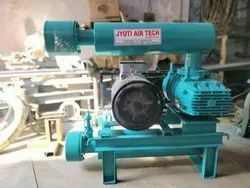 Moreover, these are extensively used in various Industrial and Commercial applications and available in customized solutions as well as per our client specifications.